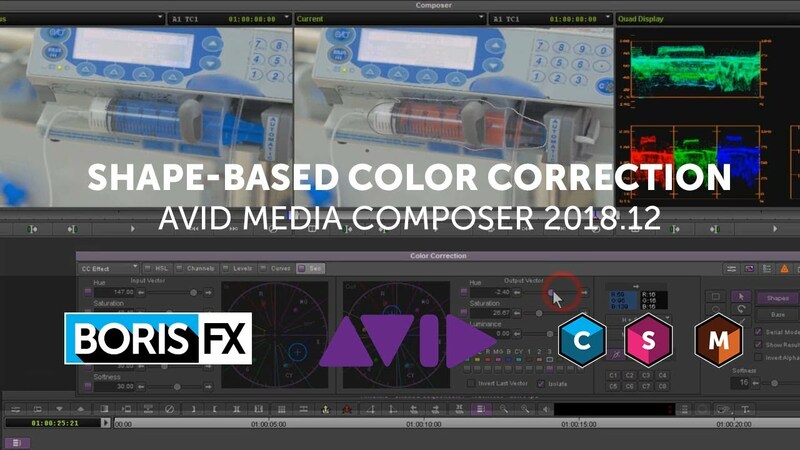 The newly released Avid Media Composer 2018.12 includes a new shape-based color correction tool. Shape-based tools are essential for isolating color correction. Ross Shain gives three examples of using Media Composer’s native tools for garbage mattes and secondary corrections. Also includes advanced masking and effects isolation using the Mocha tools integrated directly inside Sapphire and Continuum for a high-end finishing workflow. Special thanks to Pond5 for providing stock footage.